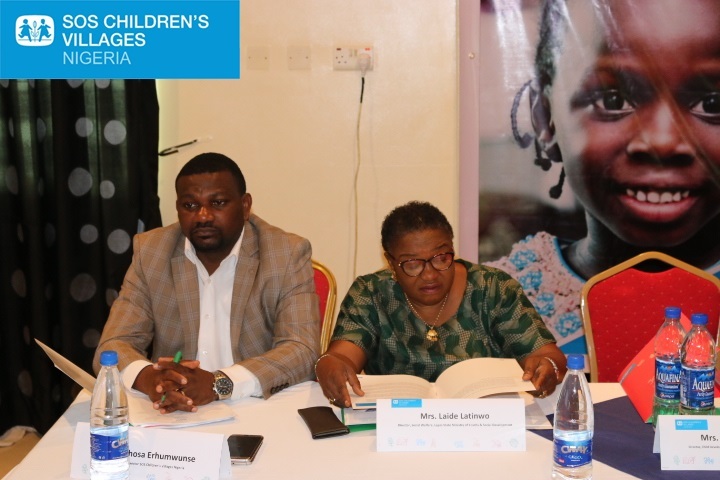 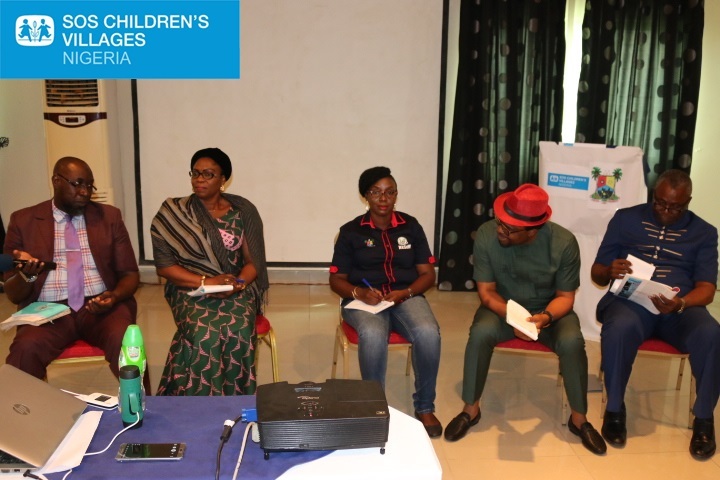 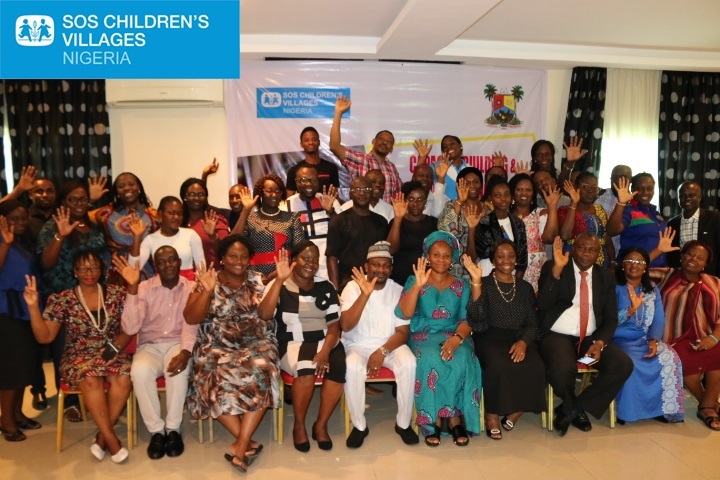 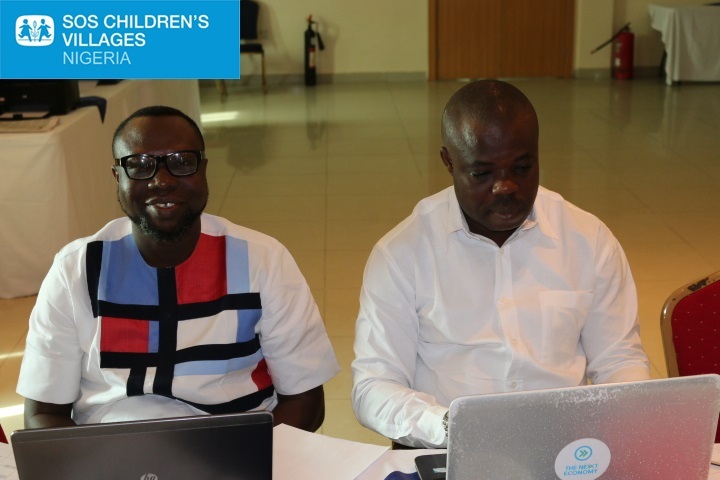 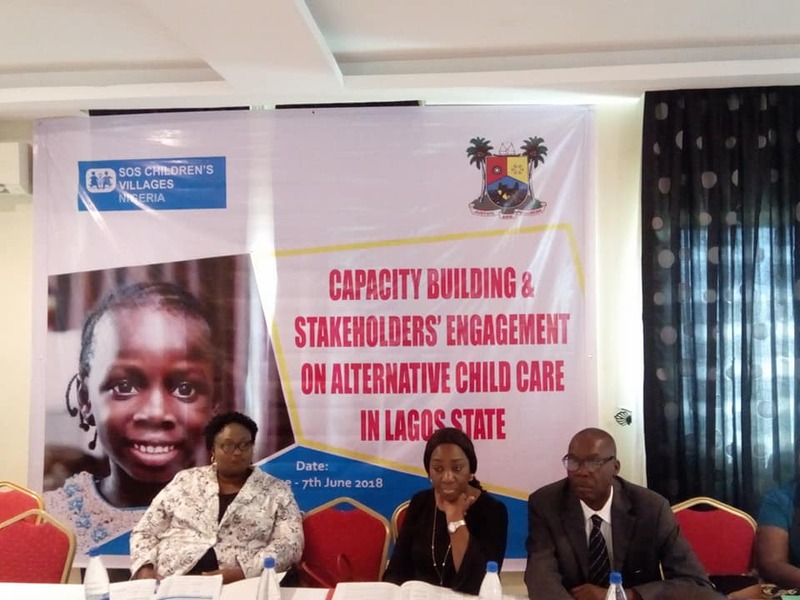 The event was held at Dover Hotel in Lekki, and featured in-depth analysis of the norms, situation, challenges and opportunities for the advancement of qualitative alternative child care in the state. 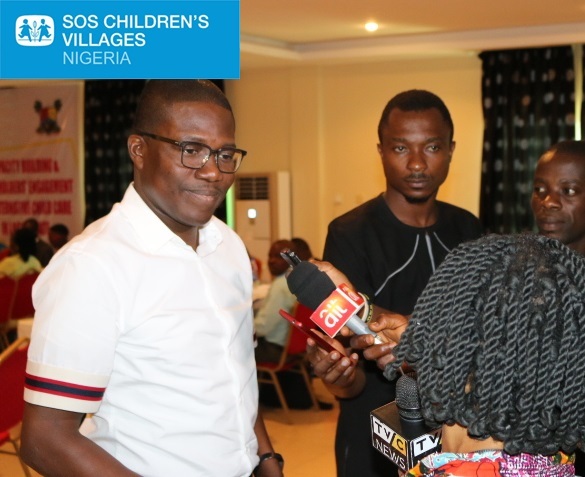 While speaking, Permanent Secretary in the ministry Mr Hakeem Muri-Okunola expressed the desire of the state to further partner with SOS CVN and he received assurances of the best working relationship from National Director of SOS Children’s Villages Nigeria, Mr Eghosa Erhumwunse. 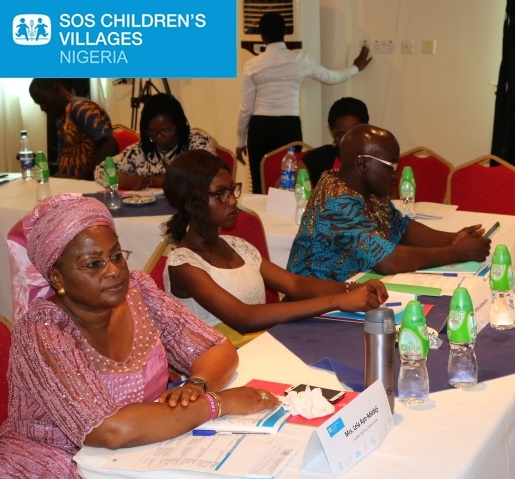 Participants included judicial officers, social workers, home operators, the police and civil society.